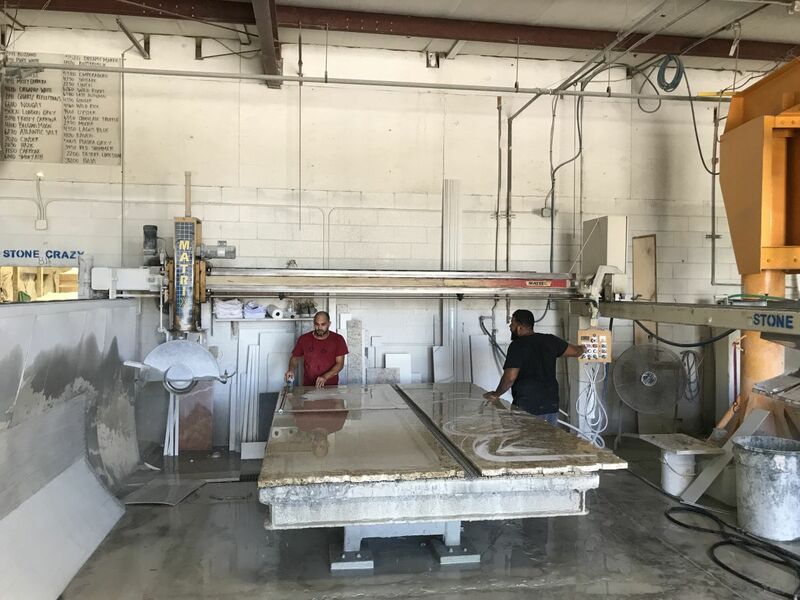 l Used Stone Equipment is the number one source in the industry for buying and selling used equipment from stone fabricators. We have established relationships with fabricators across North America. If you need help selling, or are looking to buy quality stone equipment, give us a call.